Create your first party. 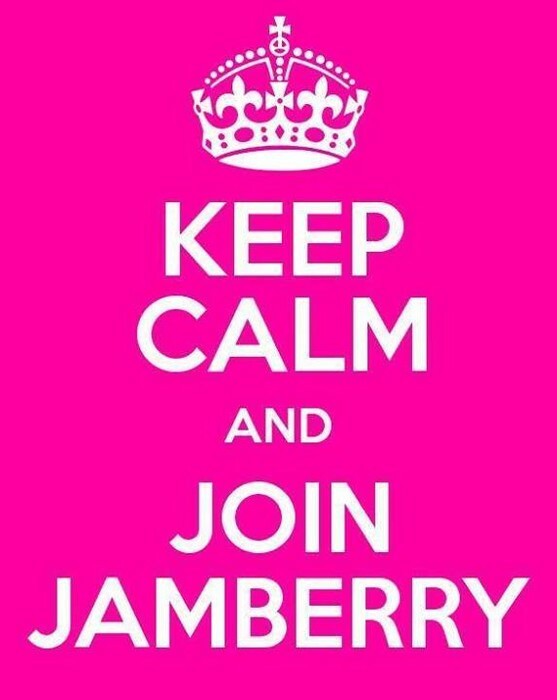 Chances are you have shared your excitement about joining Jamberry with friends and family. Some of these people may want to order immediately. In order to take full advantage of these orders for your First Fast Start, you must create your first party. Click "parties" tab and select "add party". Name your party, "My First Party" and fill out the party details with your information. Yes, you will be the consultant and the hostess!!! Double whammy- you will get commission and host rewards. Put a date 2 weeks from now in as the party date. "Schedule" your party and hit "continue". Your party is now ready to accept orders and should move into the "active" parties area. When your friends and family place orders online, have them select "My First Party". This is the same process for any party you are creating. Any party listed in your "active"parties group will be available at checkout for your customers to select and credit your host with their party sales. 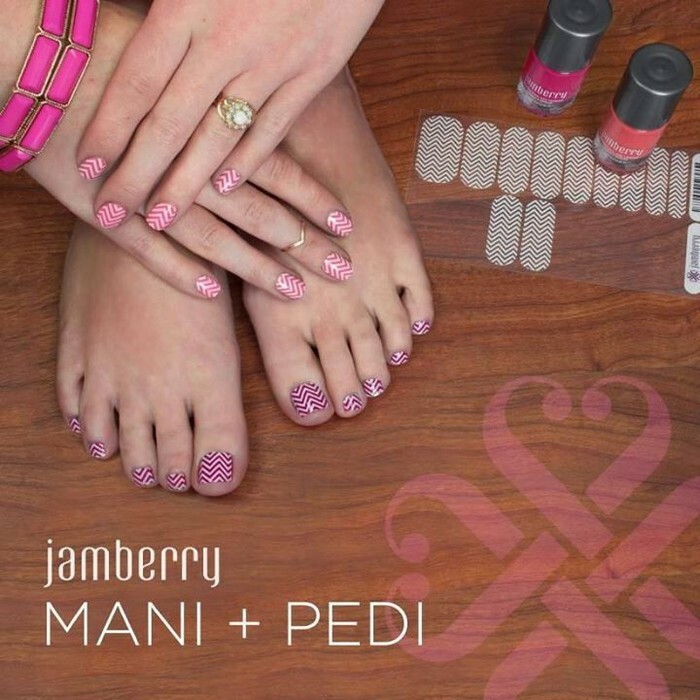 Business cards can be ordered from your Jamberry workstation. 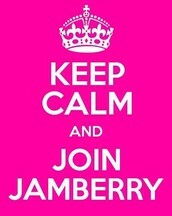 Log in and click the SHOP tab and then the Jamberry Print Shop. you are not familiar with Jamberry--you need to check them out! I have fallen in love (obviously) and been wearing my nail wraps for four weeks now in my workout shoes and they still look perfect! There are over 300 to choose from. 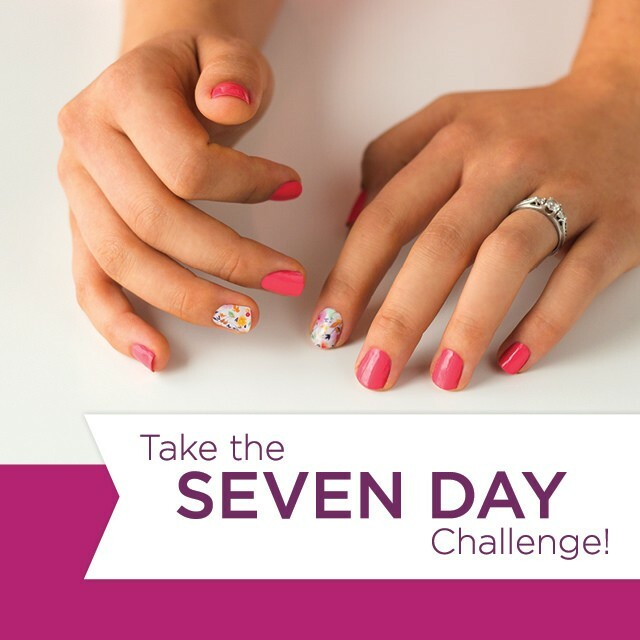 Facebook is a great way to get the word out about your new business venture and give people information about Jamberry Nails before you even have your kit. See the directions in Just Jam for setting up a Facebook party. If you decide to do an in-home launch party also these can be going at the same time to get even more benefits. Just Jam is our team page run by Megan Whitehead who is our team manager. 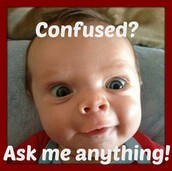 Feel free to post any questions or comments in this group. We are all here to help each other in this group. Jamberry Nails Consultants - this is the official Jamberry Page for consultants. You can find pictures and official statements about products here. There is A LOT of great information on your workstation. Most of it is listed under "Training and Marketing" tab. Please explore this area. You will refer back to it all the time!!! VERY IMPORTANT - Watch the video about "How to Link a Booking to a Party" in Training -- You should only open ONE party from your workstation; your launch...all others should be linked...this will earn you half-price rewards. You can also start working through the lessons in the Jamberry University (found in the University Beta tab on your dashboard). These lessons were developed by Jamberry leaders to get you started to a long and successful business. 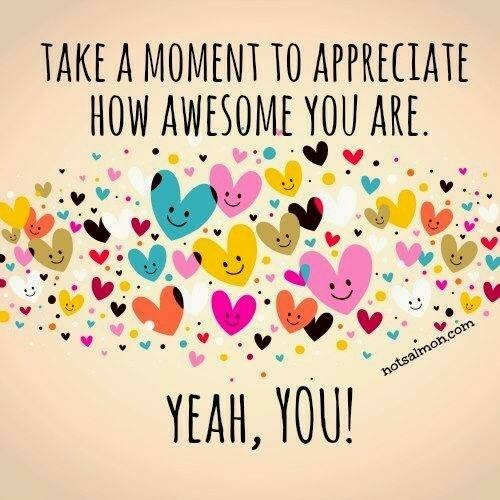 They really are the best! Strive to do 1-2 JamU lessons each week. Jamberry Consultants get paid the base commission on their sales EVERY Friday! That's right EVERY Friday. We get our additional bonuses paid on the 10th of every month. By setting up a propay account, you will receive a Jamberry Mastercard linked to your propay account. Your money is deposited straight into the account and you can use the card just like a credit/debit card. You can also transfer money from your propay account to your regular checking or savings account for a .30 fee. 7. who do you know? Starting a new venture is always more fun with a friend. Who do you know that might be looking for a new opportunity? Some extra money? Something to call their own? 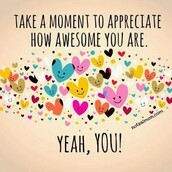 Your excitement for starting a Jamberry business will be contagious! Share your excitement and bring a friend along and you'll be on your way to completing your first Fast Start! Refer to the "How to set up a Facebook Business Page" in Just Jam. Ask your sponsor. Post in Just Jam. We are all here to help you succeed. There are no "dumb" questions. It is so much fun to jump in head first, but it can be overwhelming. We have all been there. 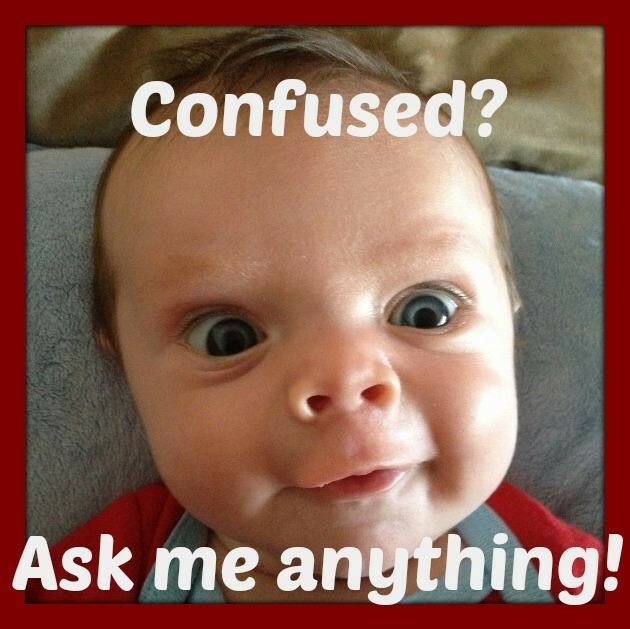 There is a "New Consultant FAQ" document in the files of to help with questions as well. The Fast Start program was designed to get your business up and running quickly. To give tangible goals to focus on the first 3 months and reward consultants for achieving them. These goals are cumulative so as soon as you achieve Fast Start #1, you can move on to Fast Start #2 and any additional PRV or recruits carry over to the next fast start. If you happen to miss one of the Fast Starts - don't fret. You can still achieve the others. This Jamberry Journey is amazing! Good Luck & Have Fun!